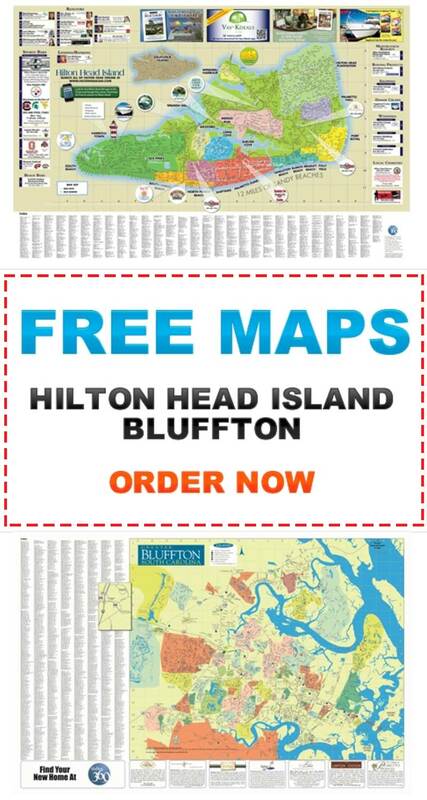 Windmill Harbour real estate is a 172-acre community located on the north end of Hilton Head Island just as you cross over the bridge from the mainland. 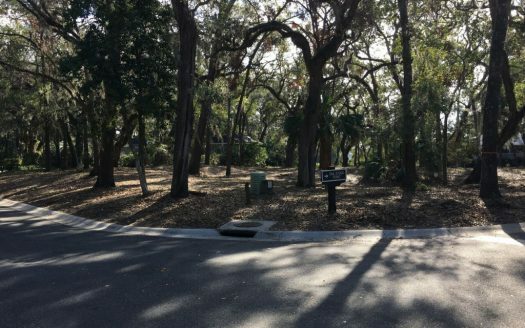 It’s unique among other gated communities in the area because it does not have a golf course. 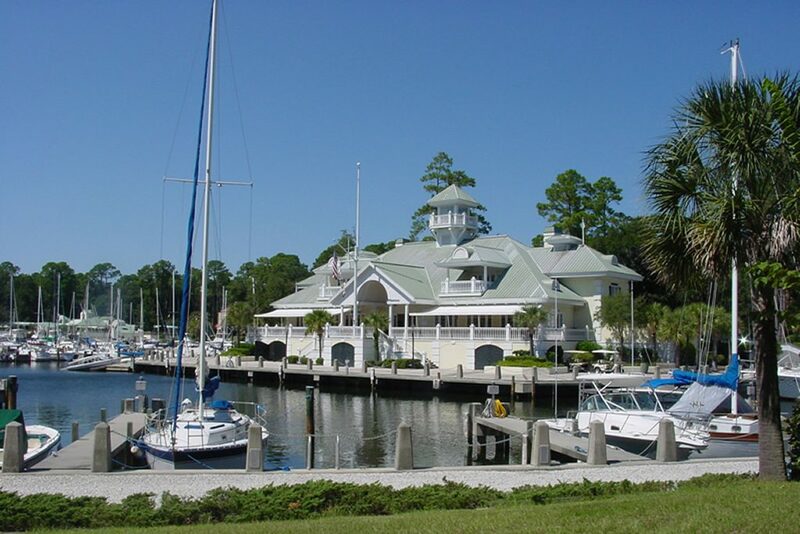 The heart of Windmill Harbour is its 15-acre inland harbor and the South Carolina Yacht Club. 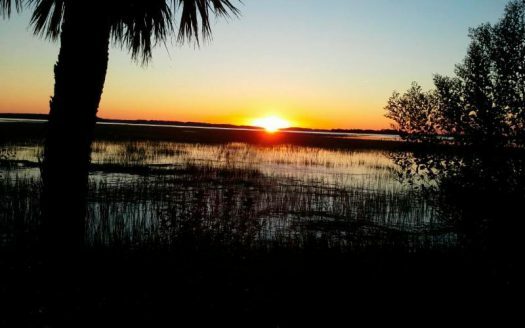 Many of the homes and condos within the community feature spectacular views of the Calibogue Sound. Amenities include leisure trails, tennis courts, swimming pool, jacuzzi, and sauna. The price range for real estate starts at $250,000 for condos to over $2 million for single family homes.